Thanks in part to big games such as Fortnite and PlayerUnknown's Battlegrounds, which have made it big not only in professional circles but also in the much larger casual sphere, HyperX has just reached the impressive milestone of shipping out 5 million headsets across the world. HyperX has really come into its own over the years and has long since been up there with the big names of gaming peripherals. With the growth in popularity of professional esports, fans all over are looking to invest in a quality headset from a reliable manufacturer, whether they are first-timers or old pros. HyperX keeps all gamers in mind with their products, refraining from any sense of elitism; after all, their motto is "We're All Gamers." 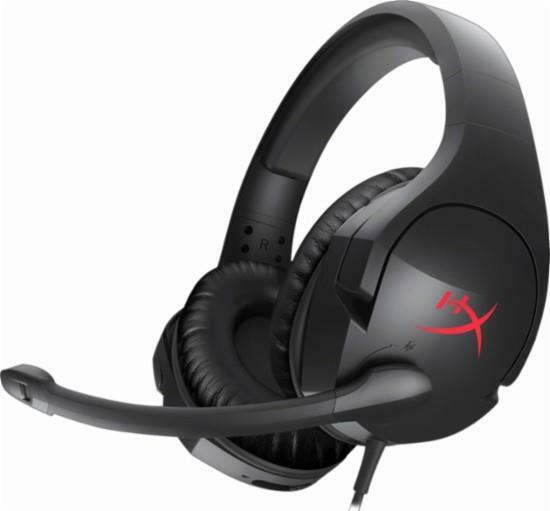 The market for a good gaming headset is still growing, and congrats to HyperX for making it this far. Here's to many more years of great products!